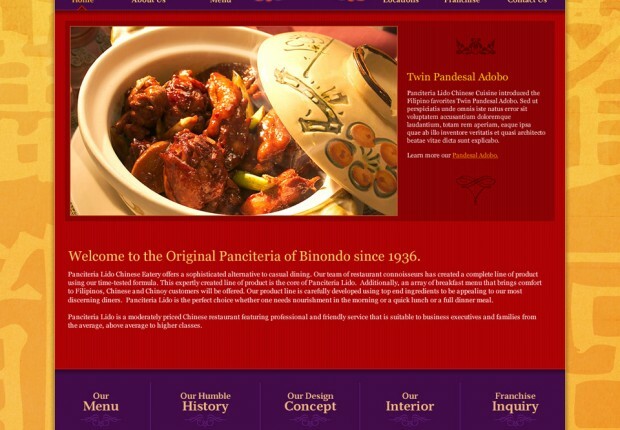 Since 1936, Panciteria Lido Chinese Eatery has offered classic Cantonese dishes to the most discerning Filipinos, Chinese and Chinoy diners. 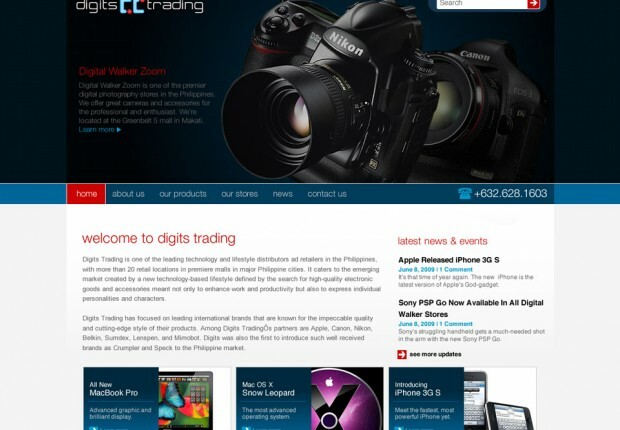 Digits Trading is one of the leading technology and lifestyle distributor and retailer in the Philippines, with more than 20 retail locations in premiere malls in major Philippine cities. TekniKulay created the brand and website for this medical, clinical and diagnostic equipment supplier. Lauren Arielle is now one of the top young fashion designers in the Philippines who specializes in fun and vibrant made-to-order pieces. 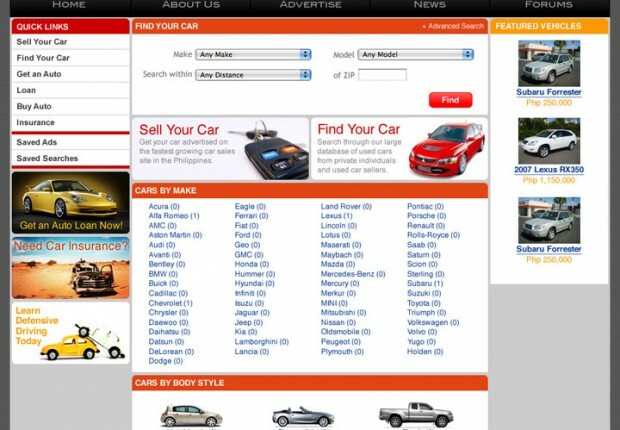 An automobile buy and sell website where one can get the best deals on new, used and repossessed cars.